NOTE: -* The above vacancies are provisional and subject to variation. 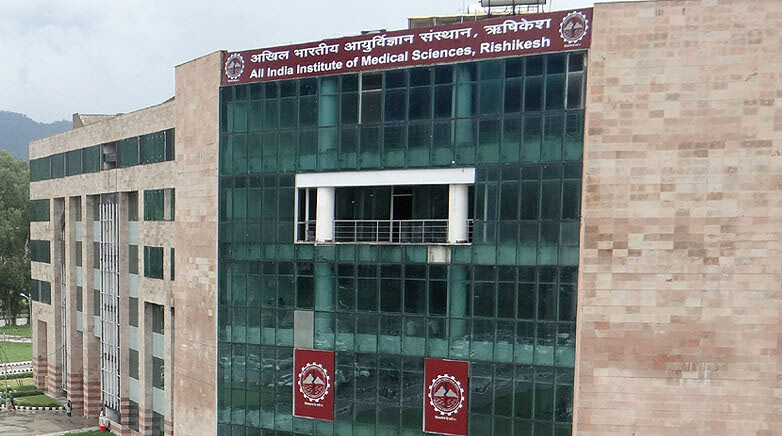 The Director, AIIMS, Rishikesh reserves the right to vary the vacancies including reserved vacancies as per the Govt. of India rules/circulars and requirements.